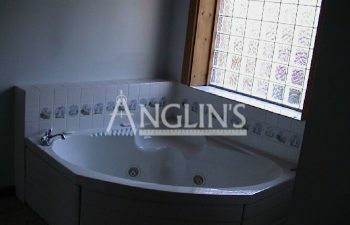 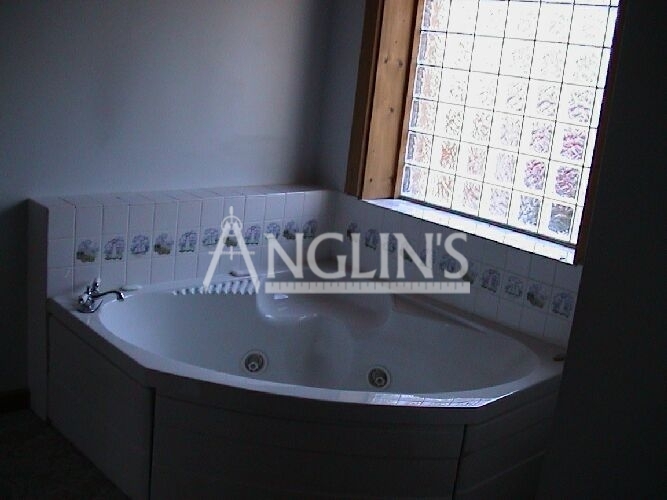 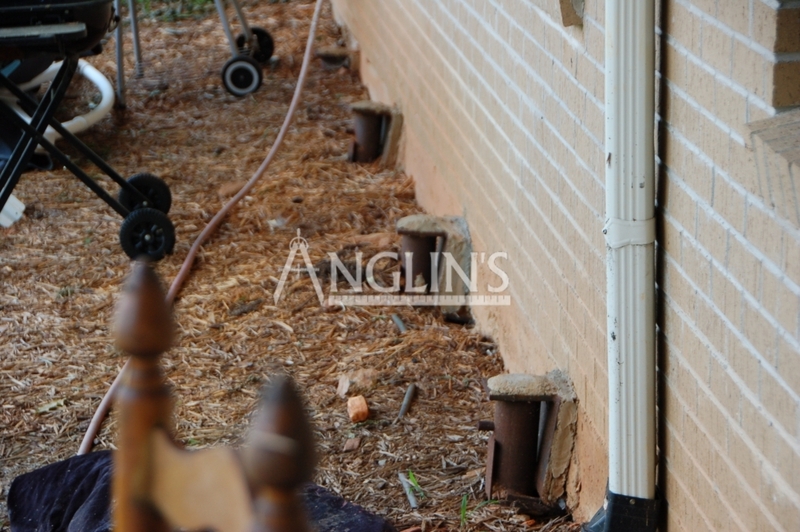 This house was built on uncompacted fill dirt, some tree debris and too much uncontrolled surface water. 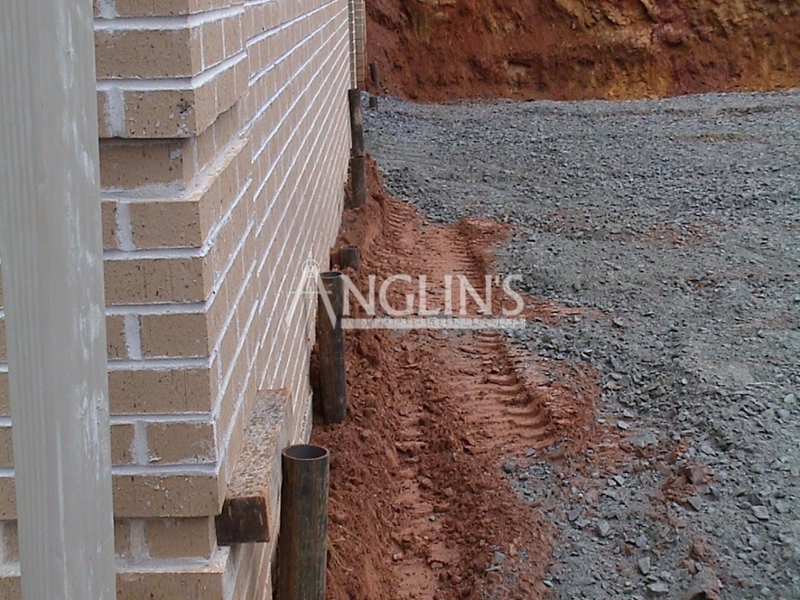 Because of this, the footings were settling, sinking, and leaning. 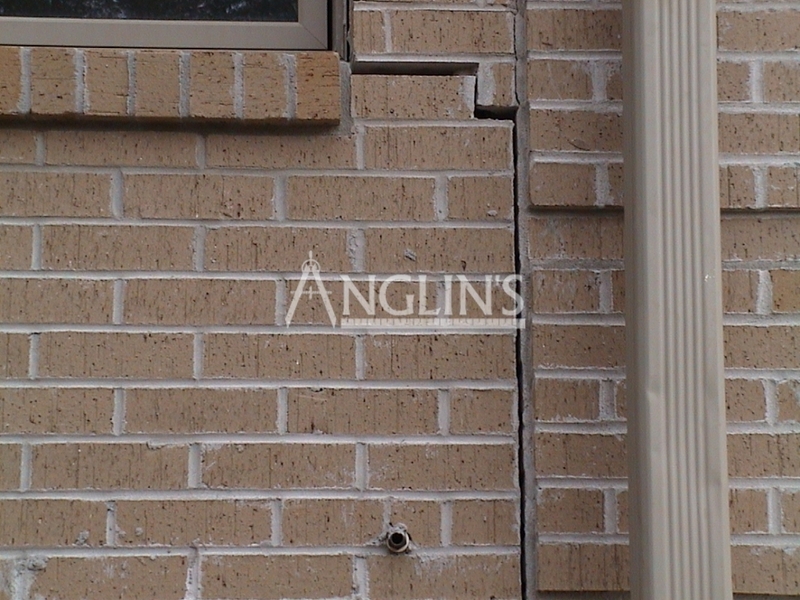 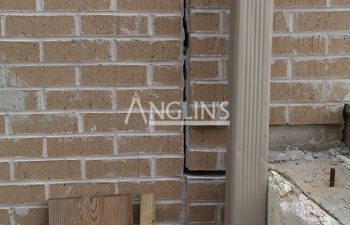 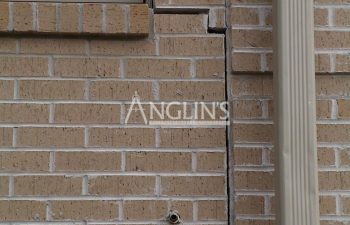 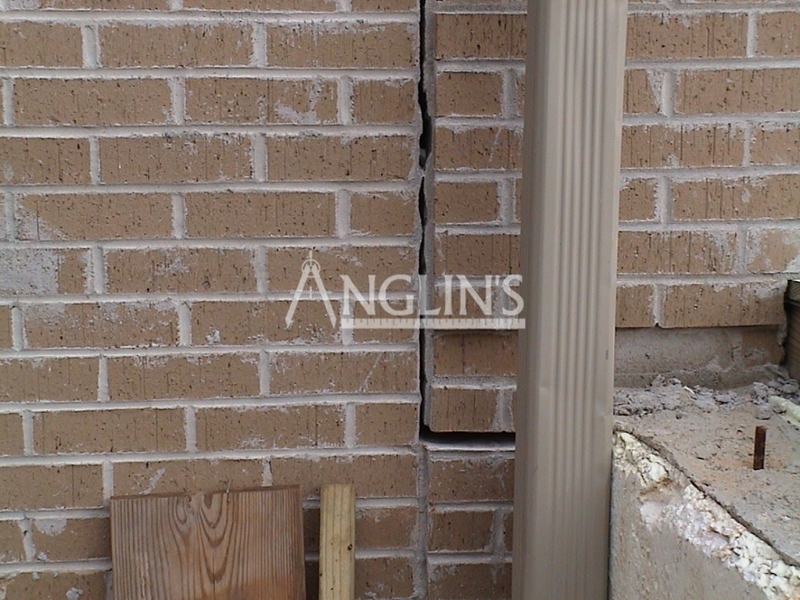 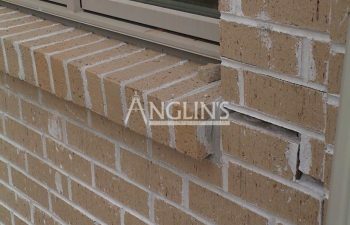 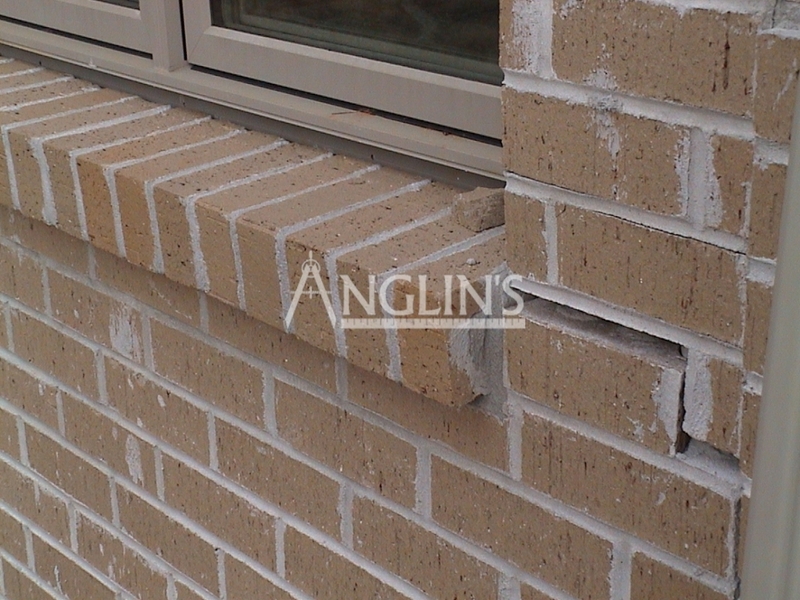 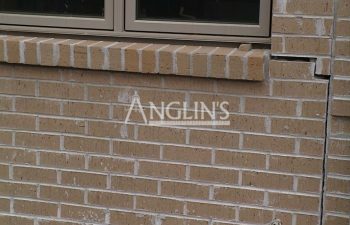 The masonry and brick veneer walls were cracking and leaning with gaps around the windows and doors. 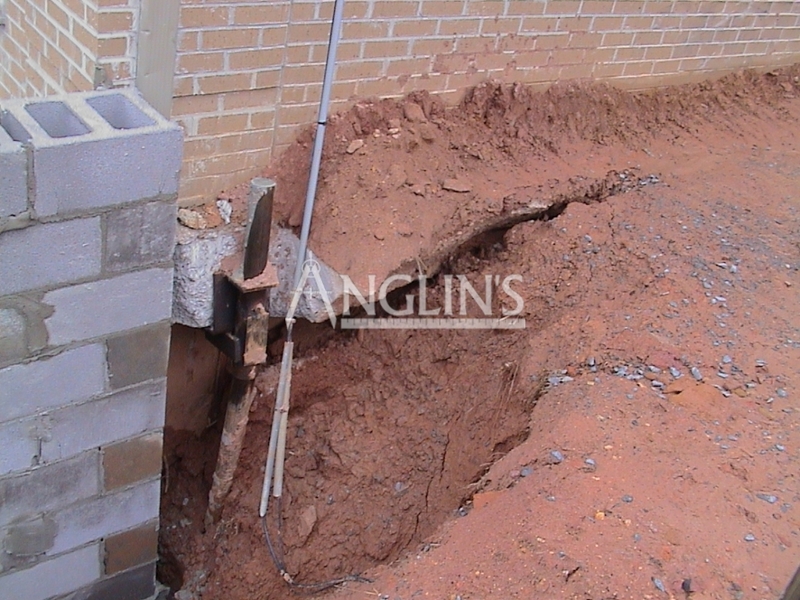 The brick and retaining walls were completely out of plumb. 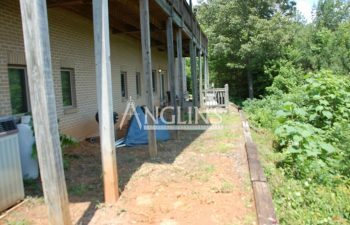 Originally a foreclosure home/bank owned property, the bank couldn’t sell the home because of bad foundation failure, sinking, settling etc. 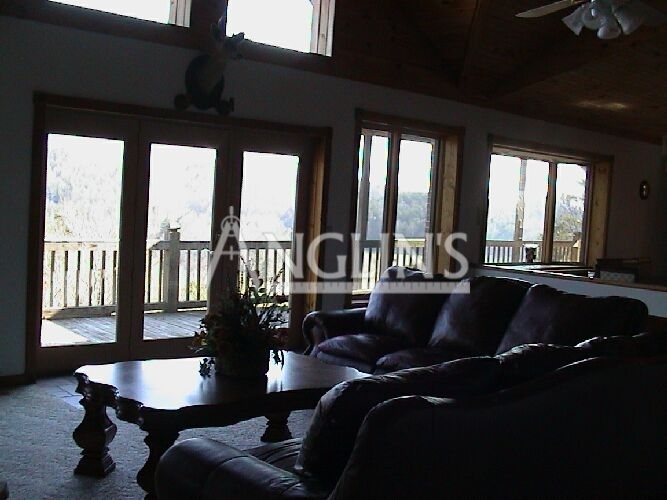 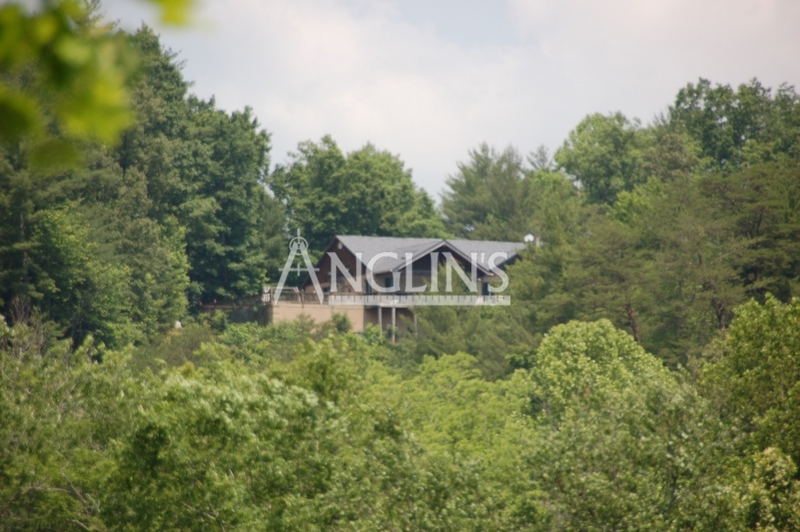 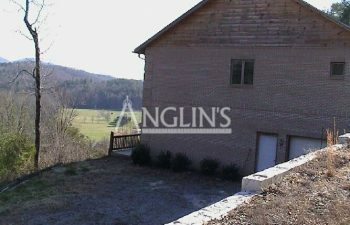 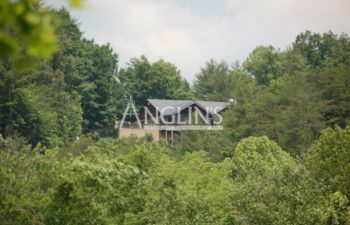 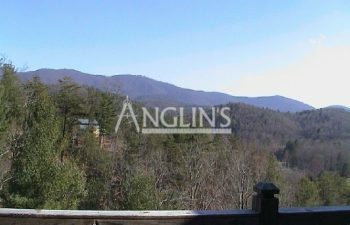 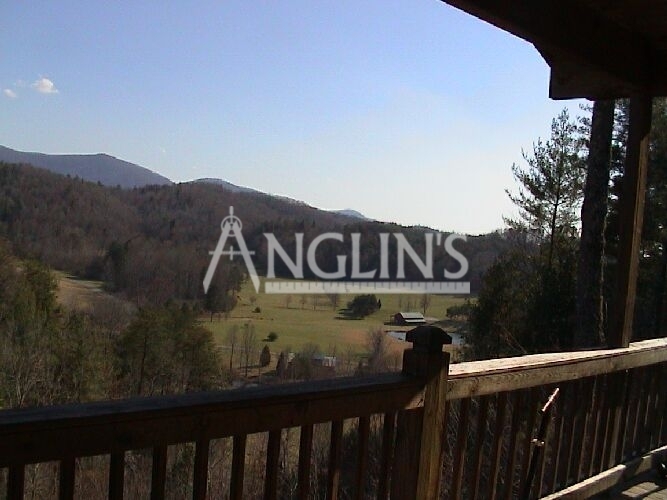 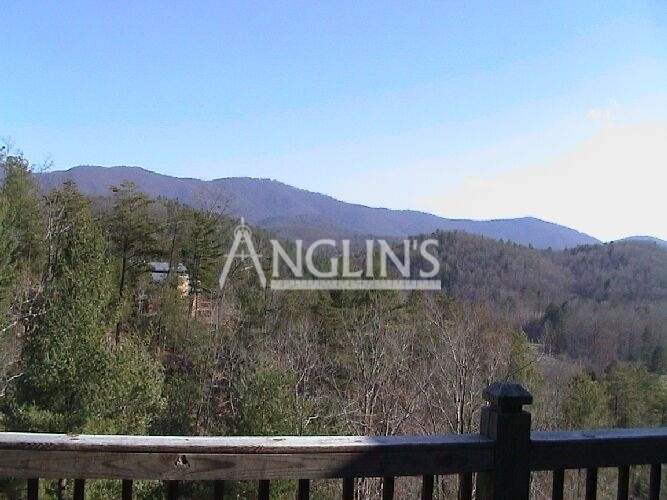 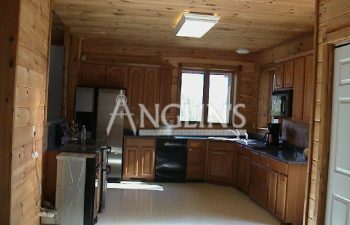 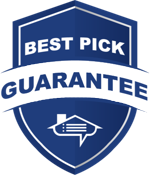 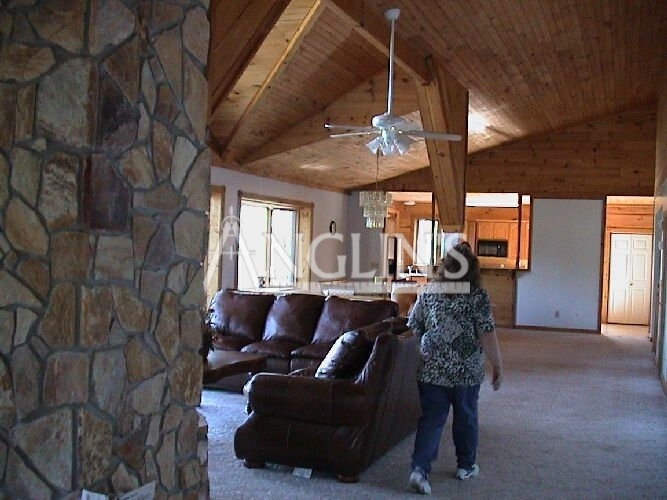 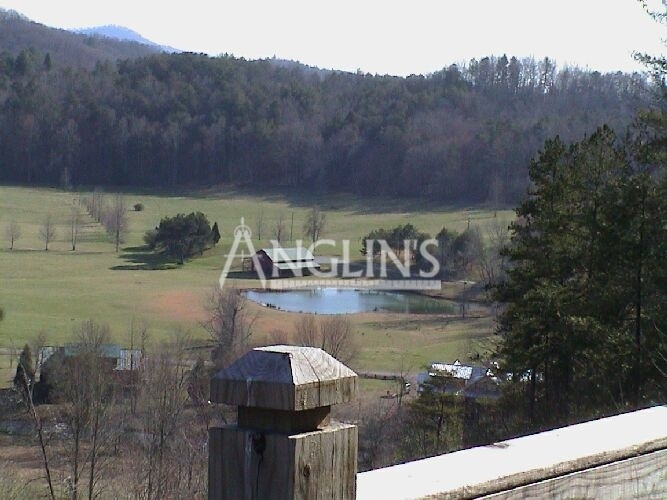 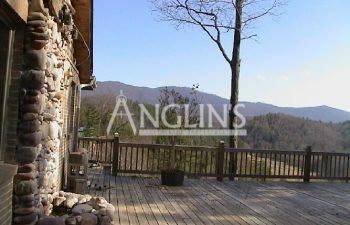 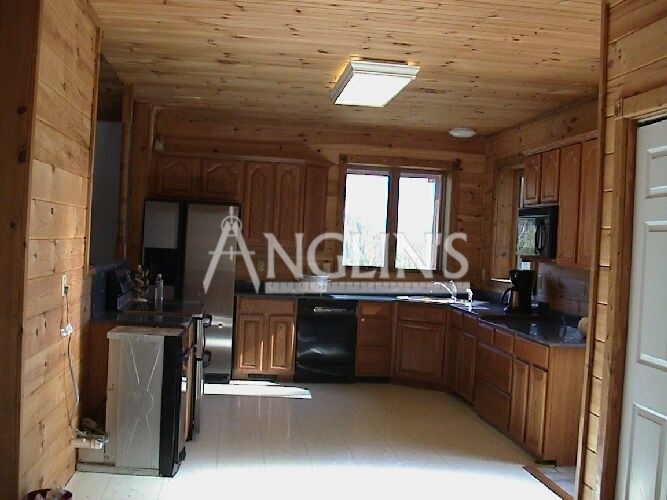 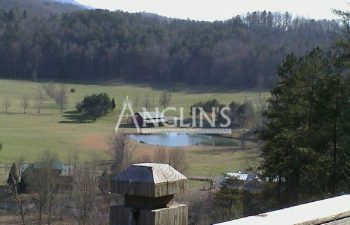 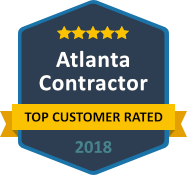 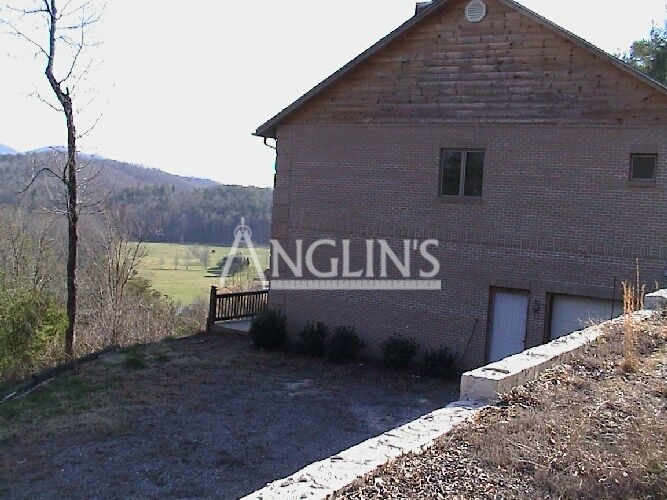 Builders wanted to buy the home but with so many foundation problems they were scared to invest, even though the home has a million dollar view overlooking the Ellijay River, Lake, and Rich Mountain View all around, 360 degrees. 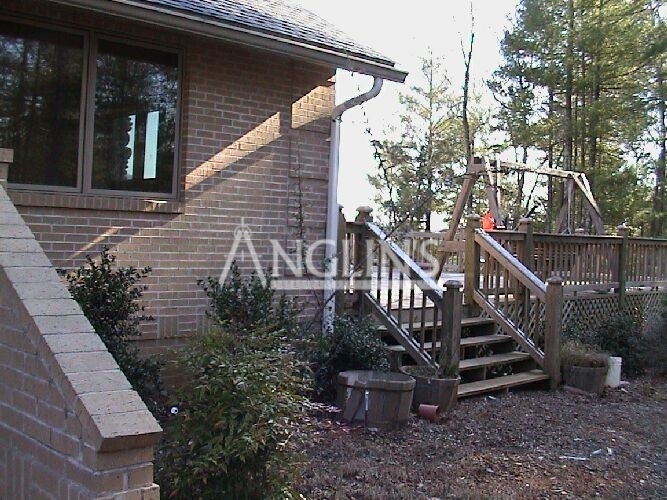 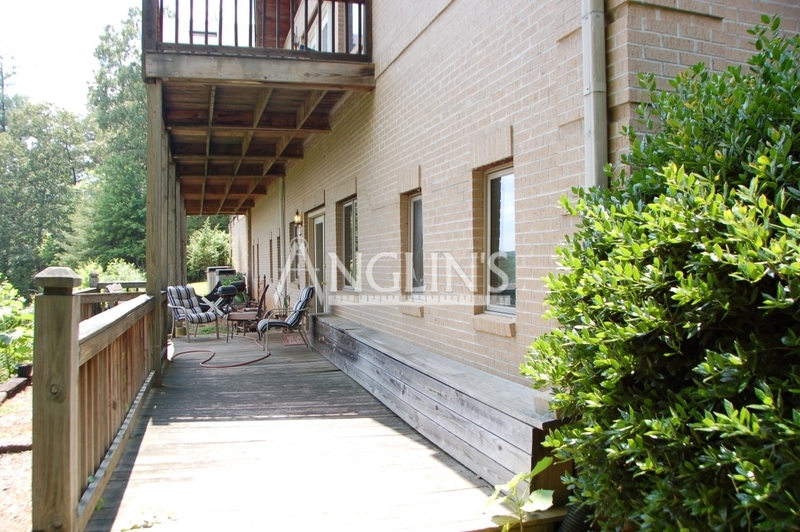 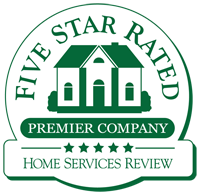 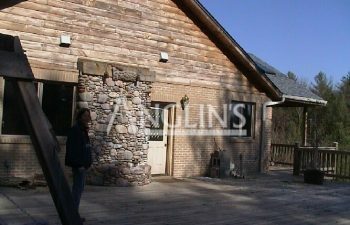 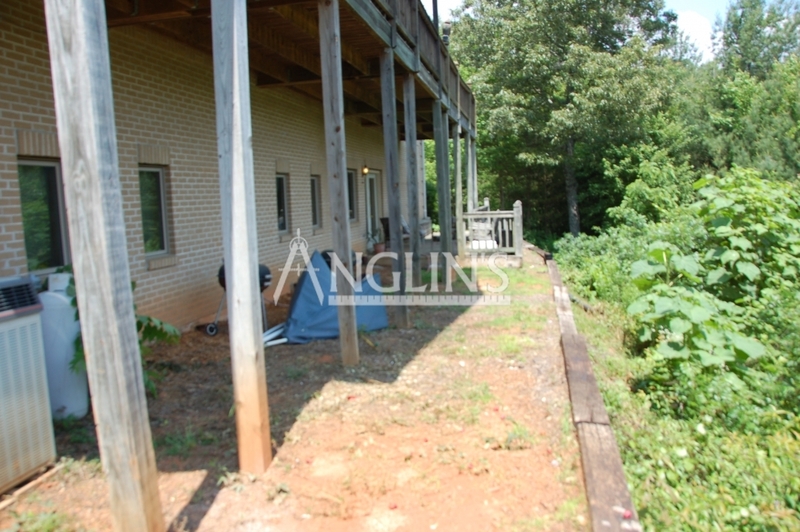 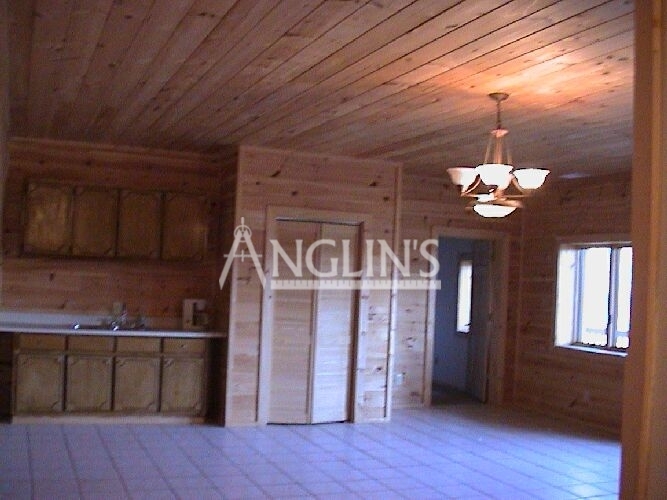 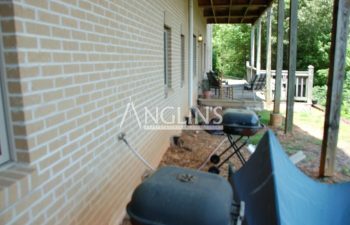 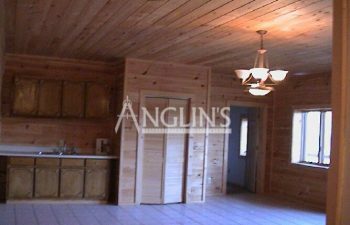 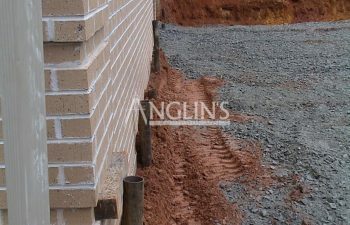 Being the foundation expert that Anglin is, he purchased the home and stabilized the house, porch, decks, retaining walls, and raised footing as needed. 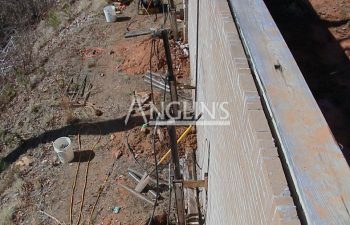 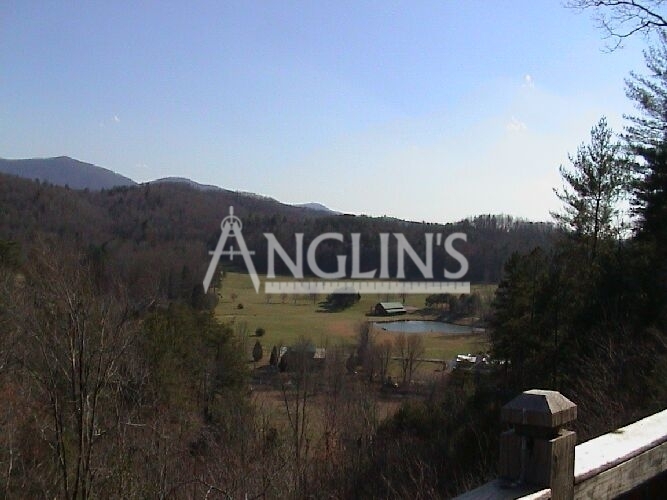 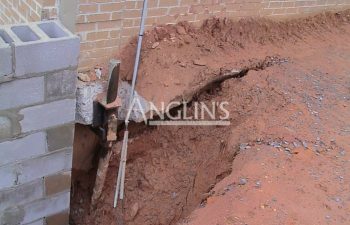 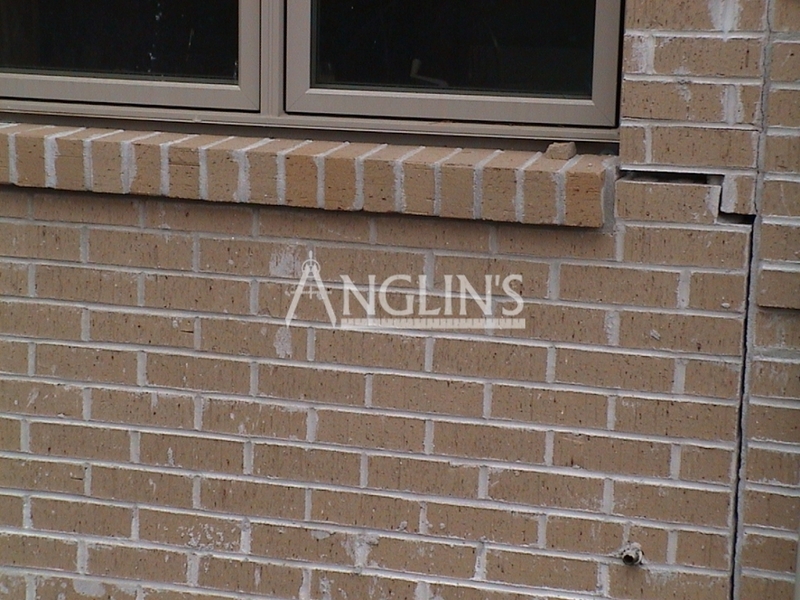 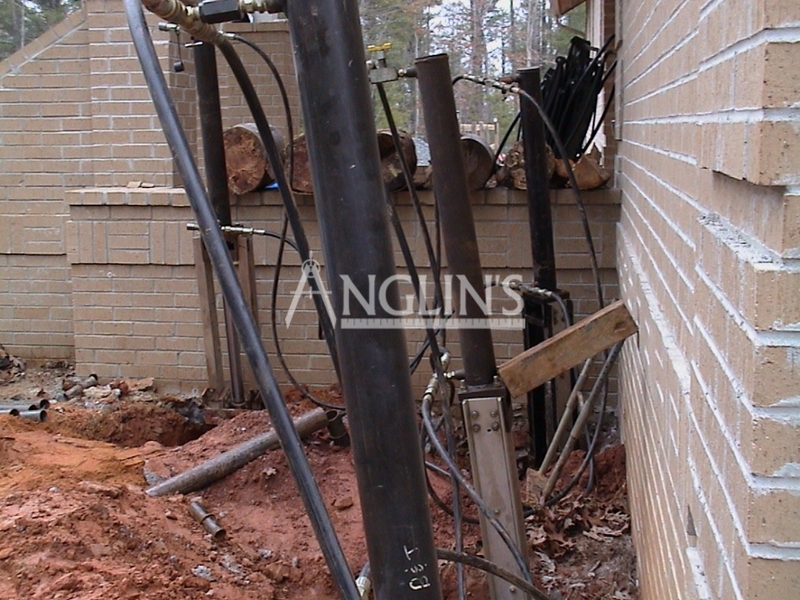 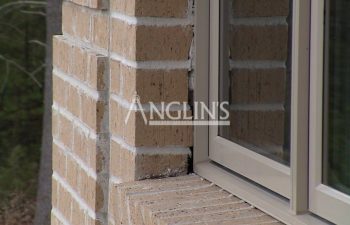 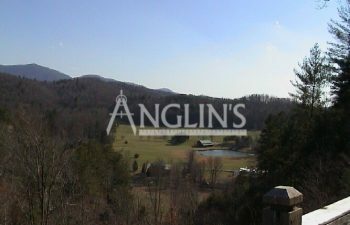 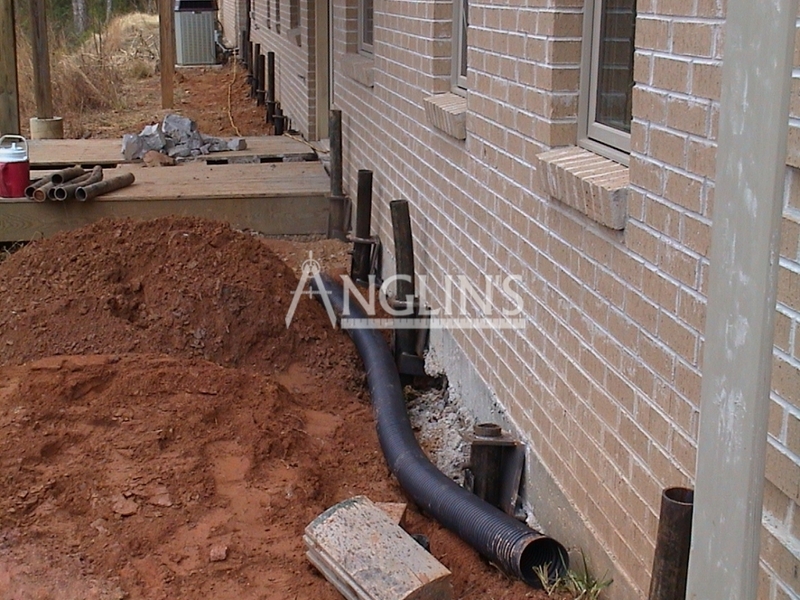 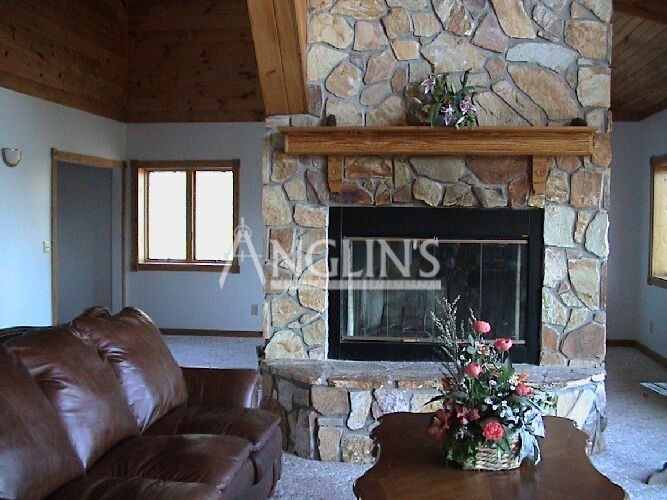 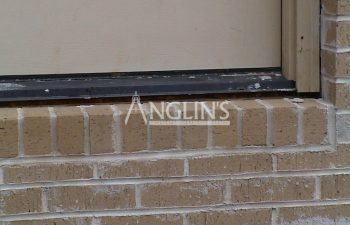 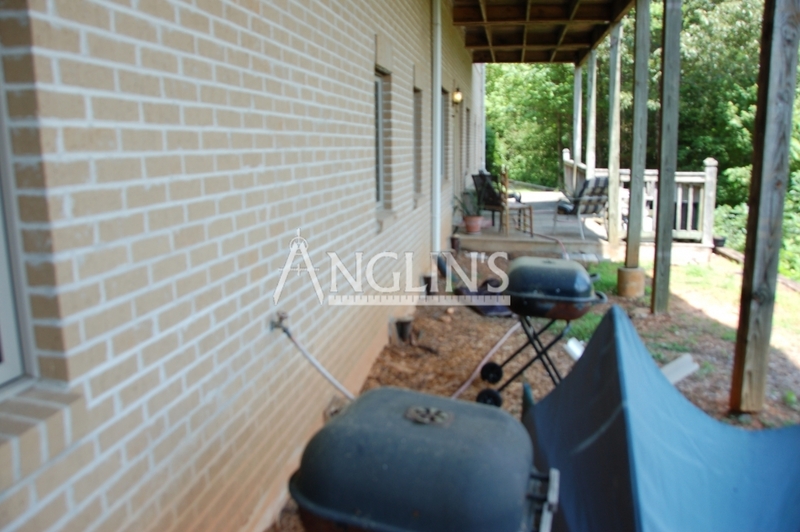 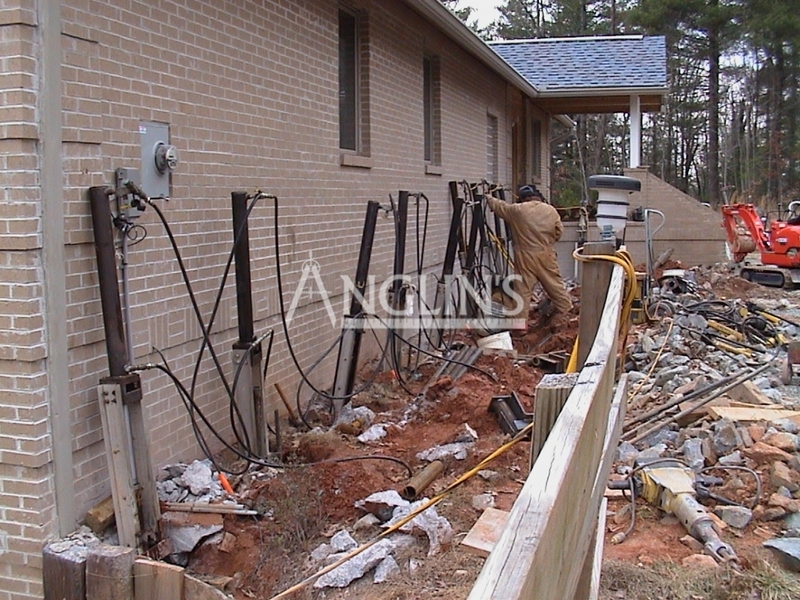 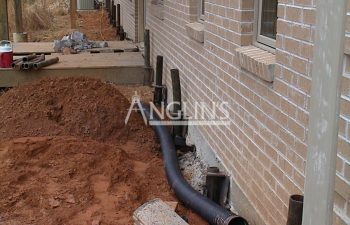 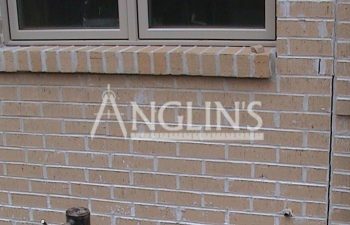 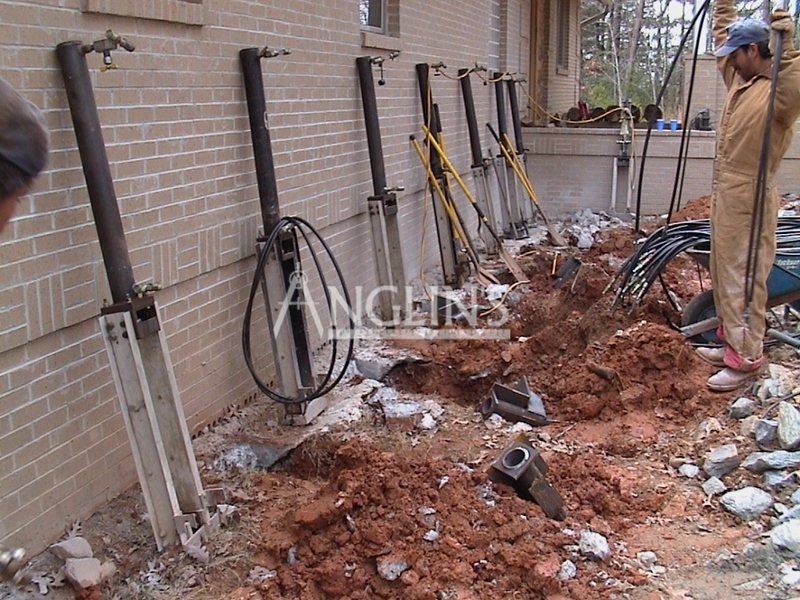 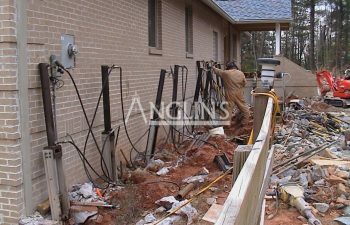 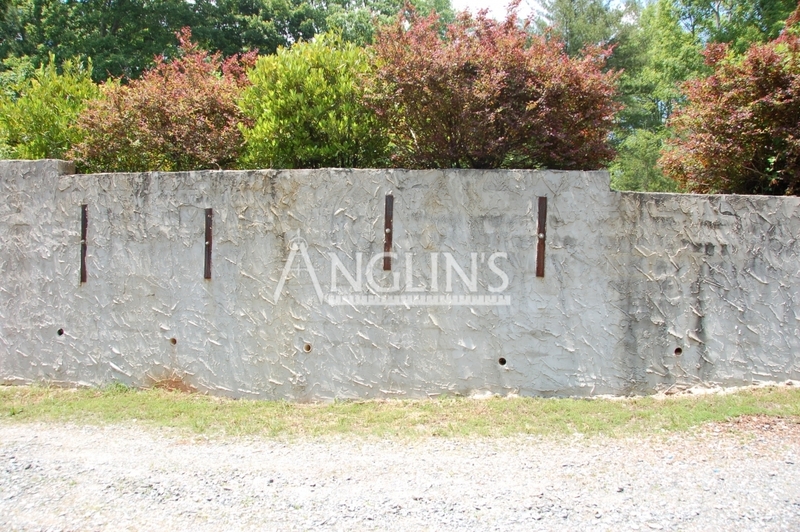 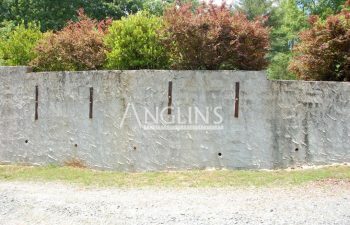 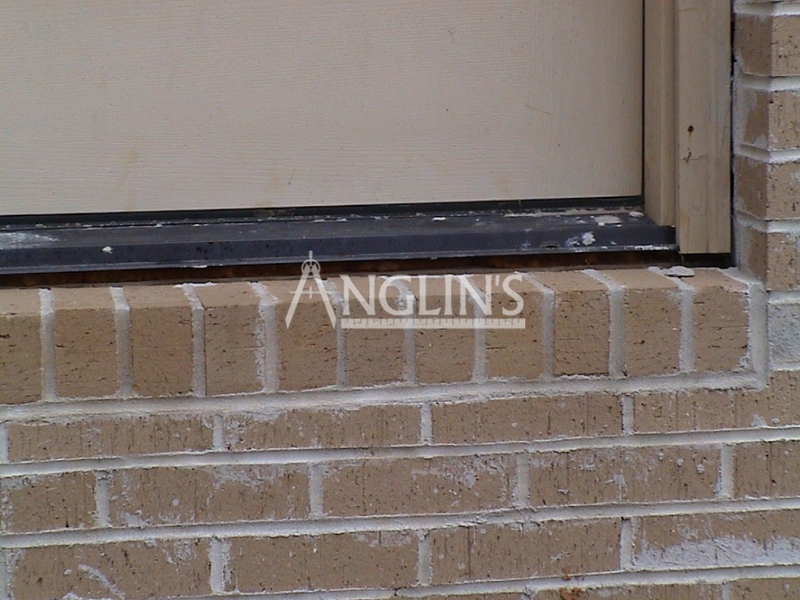 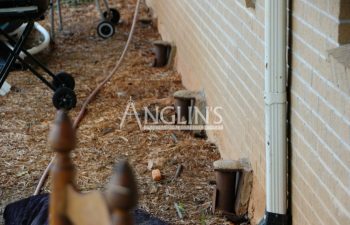 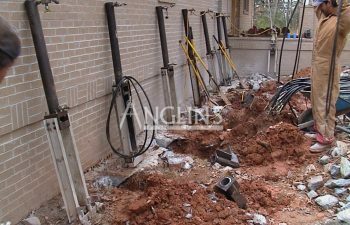 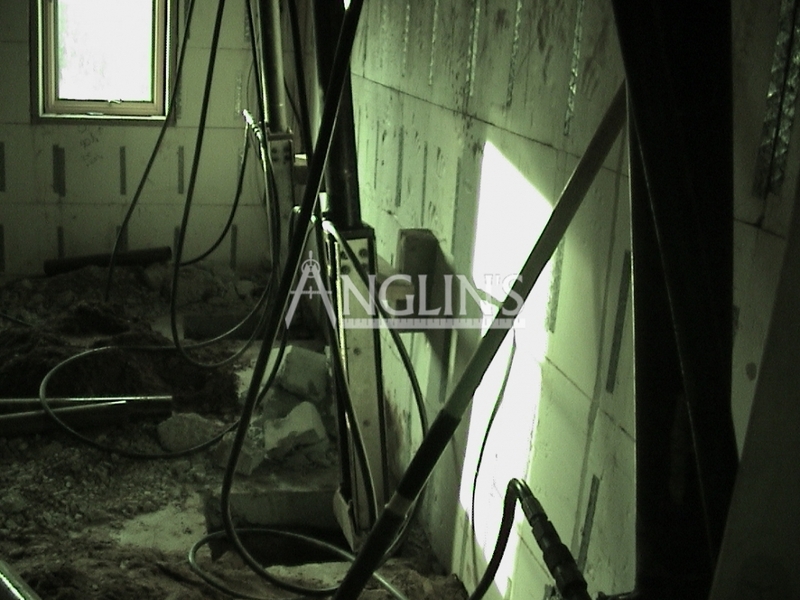 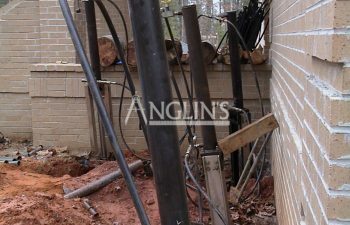 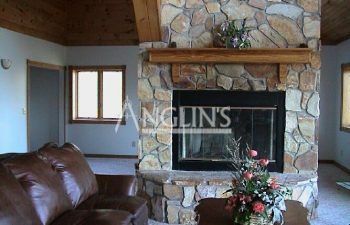 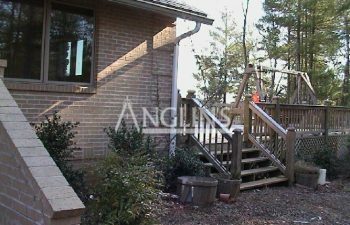 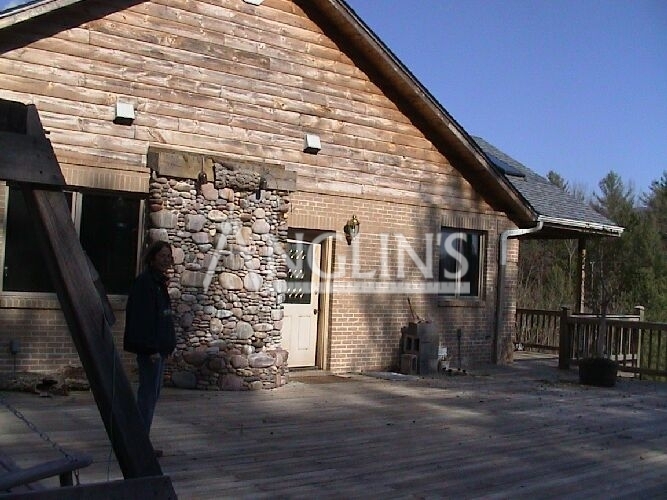 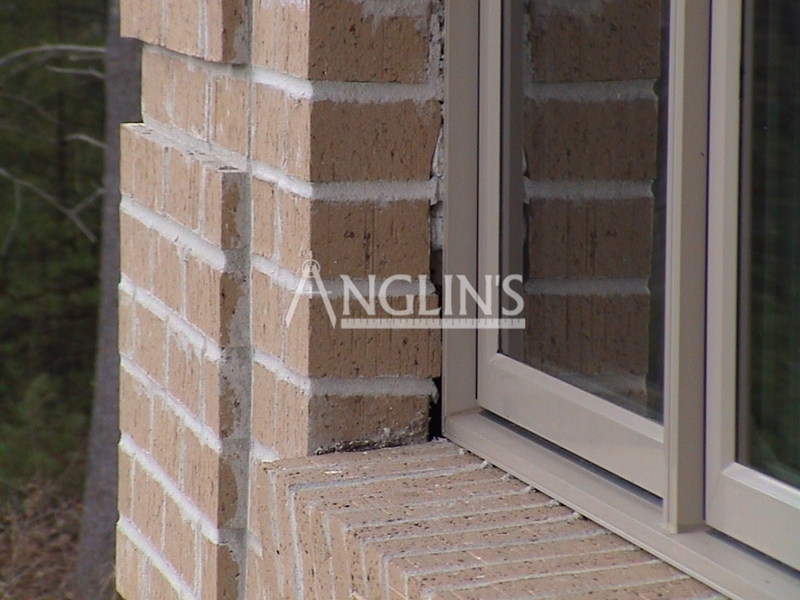 Anglin’s installed 54 steel piers around the entire home, raised the foundation and masonry back to the original position, repaired broken & cracked brick then restored matching mortar. 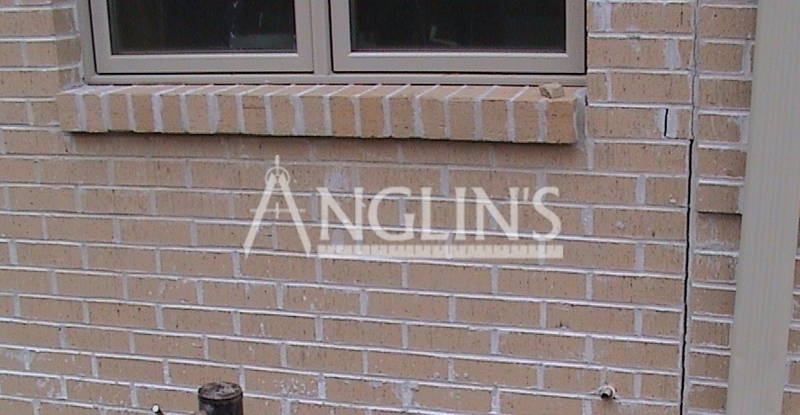 The steel piers have served Anglin’s well. 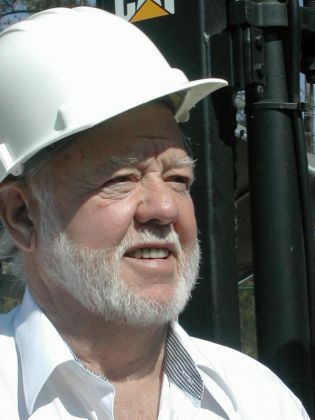 After 18 years, he still owns the investment property today. 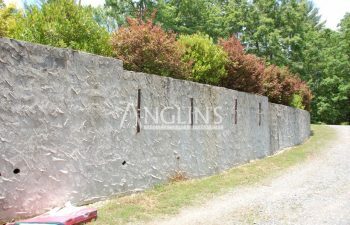 People can still view the property and see the results and some of the steel bedrock piering system solution process. 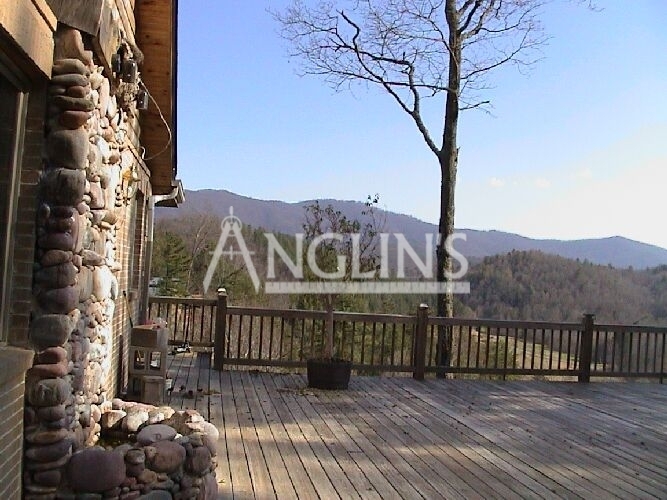 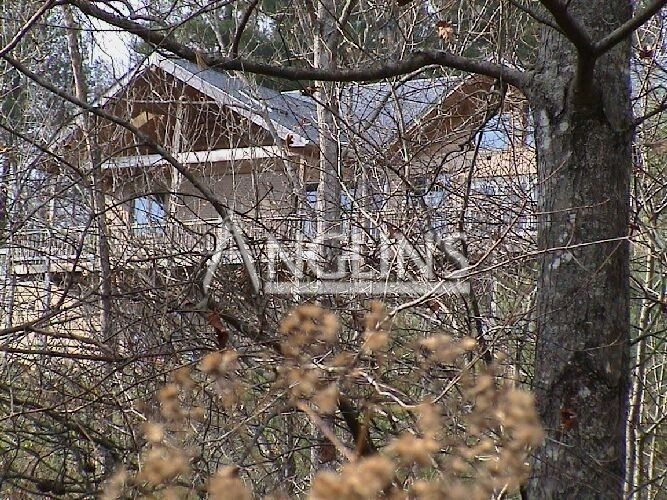 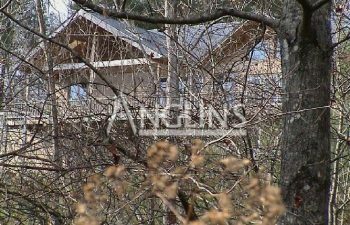 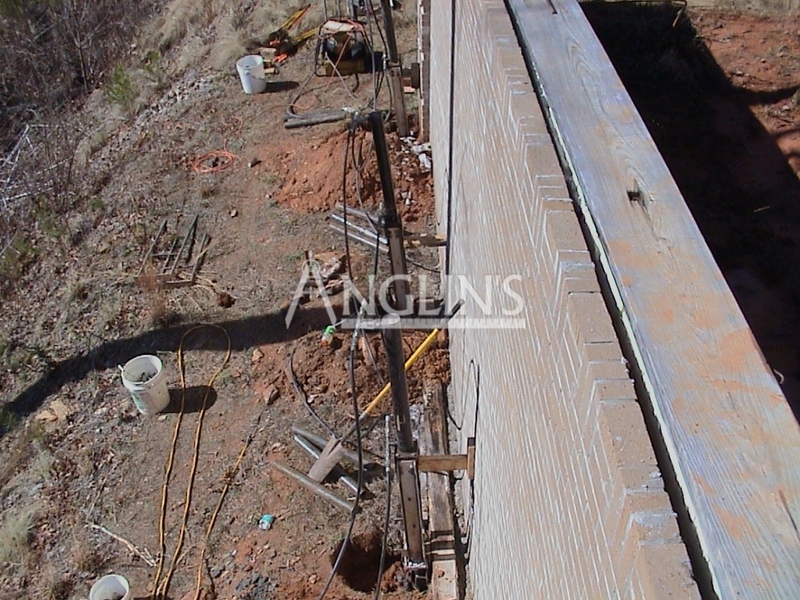 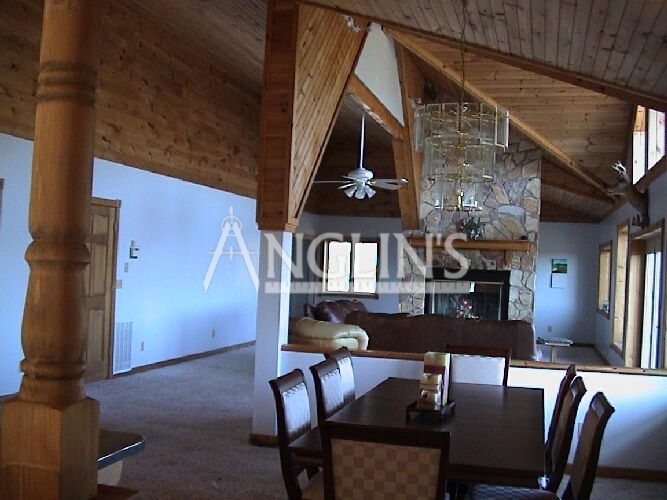 This home was built on the side of a mountain and was literally falling down the mountainside but the house hasn’t settled or moved since Anglin’s installed steel hydraulic driven push or resistance piers to bedrock going on 18 years! 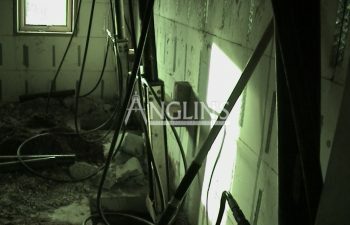 As of 2012, the process is there today for people to view. 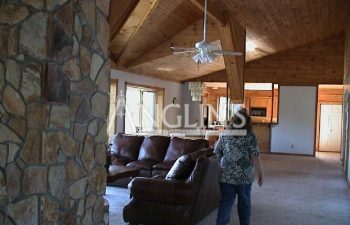 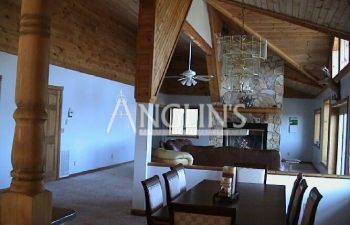 In order to have a nice retreat lodge or a mountain home, the following structural work has to be completed (see photos).